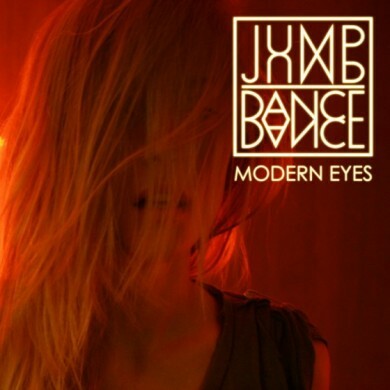 Modern Eyes is the latest single from Australia-via-L.A electro-rock act Jump Jump Dance Dance, taken from their self-titled debut album due August 2010. The video was directed by Clemens Habicht (behind Friendly Fires’ brilliant Skeleton Boy), and is based on a psychological phenomenon called “pareidolia”, where humans imagine faces in objects, both a survival mechanism and a symptom of a psychotic disorder. 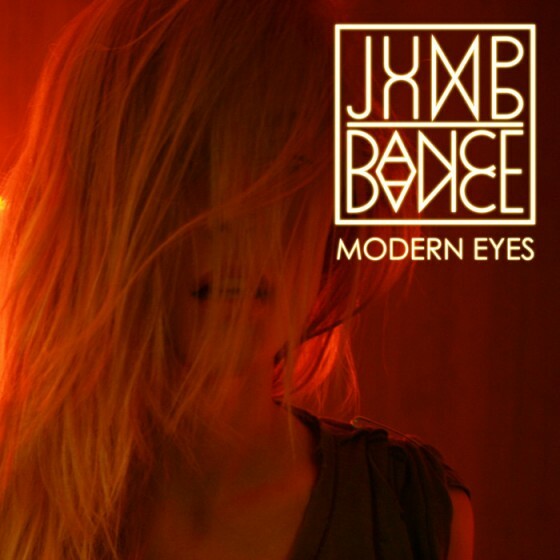 With Grum and Human Life lending their remix touches to their last single, Modern Eyes will feature equally hot remixes from Lifelike, Beni, Bit Funk, Neon Stereo and Vindata. Jump Jump Dance Dance are already one of the hottest emerging acts in the world right now. Their debut single Show Me the Night was a Hype Machine Top 10, Bigstereo #1 track (twice!) that was crowned UK’s prestigious Record of the Day. And the band recently played L.A.’s iconic Whisky A Go Go. Not bad for a brand new local signing. But then again, few brand new local signings have a pedigree as impressive as that of these Australian-American electro-rock conspirators. Chris Carter and Simon Lewicki had already amassed a wealth of experience – Carter as an in-demand DJ and vocalist and Simon as the mastermind behind the celebrated US Billboard #1 Club act Chili Hi Fly plus multi-ARIA nominated Groove Terminator and Tonite Only – before uniting to create Jump Jump Dance Dance. But Jump Jump Dance Dance isn’t about rehashing former glories, as glorious as they may be. Instead, it’s an all-new beast with its own unique energy and style. First coming together over a shared love of synthesizers, Australian culture and sweaty dance floors, the renowned studio wizards began to furiously write the blueprint of the Jump Jump Dance Dance sound, exploring and tweaking the happy medium between dance and rock music. Clearly, the pair were onto something special as their first batch of demos immediately hooked Australian imprint etcetc – the home of PNAU (producers of Empire Of The Sun) and Lost Valentinos (helmed by super-producer Ewan Pearson) as well as internationals Mylo, Datarock and The Knife. Determined to once-and-for-all perfect the ultimate hybrid between these two often-disparate genres, the duo elevated themselves above the electro scene by turning Jump Jump Dance Dance into a fully-fledged, truly organic live band where instantaneous guitar riffs collide with towering synths and club energy. The duo’s fascination with melding genres carried over to the recording process for their debut LP, which saw them recruit heavyweight US producer/mixers Dave Sardy (the man responsible for records from Wolfmother, Oasis, Soulwax and The Ting Tings) and Mark Needham (The Killers, Bloc Party, 3OH!3), as well as Australian dance industry veteran Sameer Sengupta (a.k.a. Poxy Music a.k.a. Pocket 808, provider of legendary mixes for Alter Ego and Green Velvet) to lend his formidable experience to some final mixes. With their debut album under lock and key for the moment, Jump Jump Dance Dance are preparing to spread the electro-rock gospel to new fans with killer live shows and a slew of turbo-charged remixes on the way. Although it’s still very early days for the band, Jump Jump Dance Dance aren’t wasting any time in showing us all exactly why they’ve come so far so quickly. Expect to get converted any minute now. As Bigstereo put it after the band hit #1 on their monthly chart, “We love JJDD, You love JJDD”.